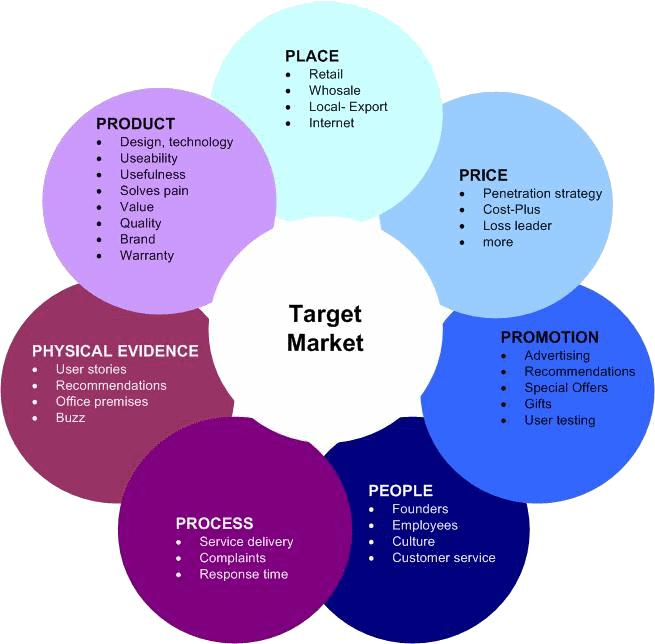 in B2B Marketing Programs, which I think is worthy of your attention if you are trying to find a practical and relatively simple approach to setting up a sustainable marketing operating system for your business. The concept here is to develop a step-by-step program for specific campaigns, such as direct mailings, or trade show appearances, and then set out the measurable objectives you want to track. 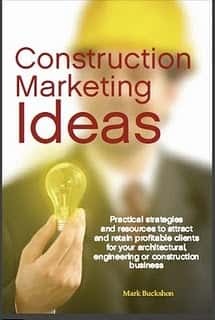 Gagnon suggests this approach works best in co-ordination with a CRM system, which makes sense, because B2B marketing (and especially Industrial, Commercial and Institutional (ICI) construction marketing) has a notoriously long sales cycle. 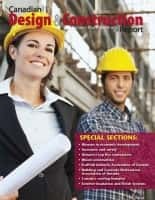 From a practical purpose, I suspect most architects, engineers and contractors will roll their eyes a bit in trying to implementing the concepts in Gagnon’s document — the universe of potential clients for larger scale projects is truly small and the main problem is the complexity of working your way into the system and then developing relationships and suitable proposals or quotes that give you an edge. Nevertheless, there is solid thinking in these words, and I think you will find them useful. Previous articlePayment terms and marketing: Can you break the conventions and succeed?